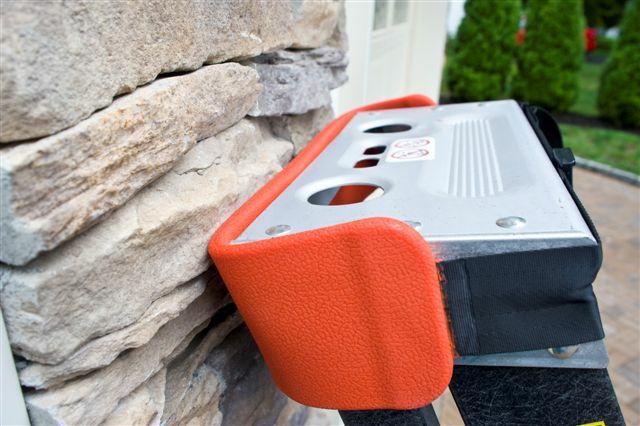 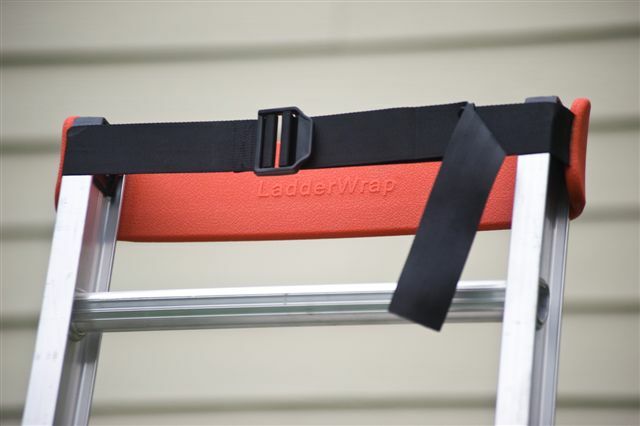 LadderWrap | Protect Your Walls, Protect Yourself | Order LadderWrap Now! 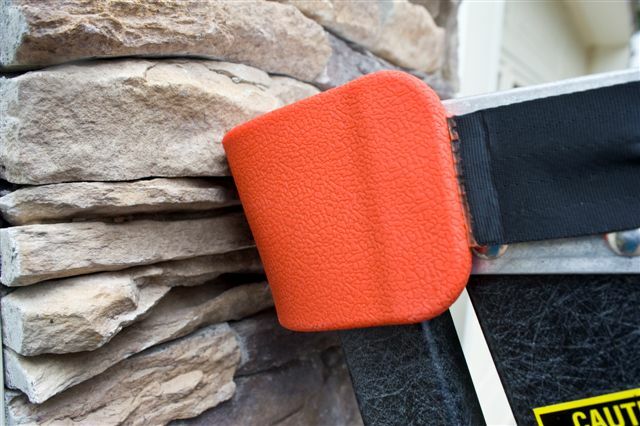 Ready to Protect Your Walls & Protect Yourself? 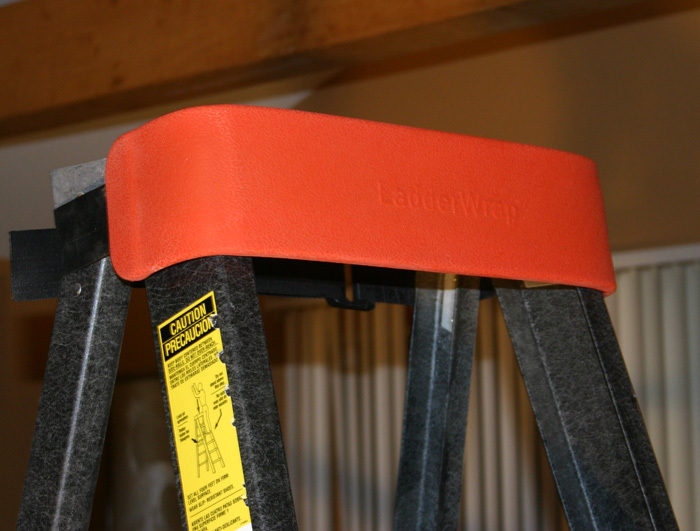 This product should have been on the market forty years ago. 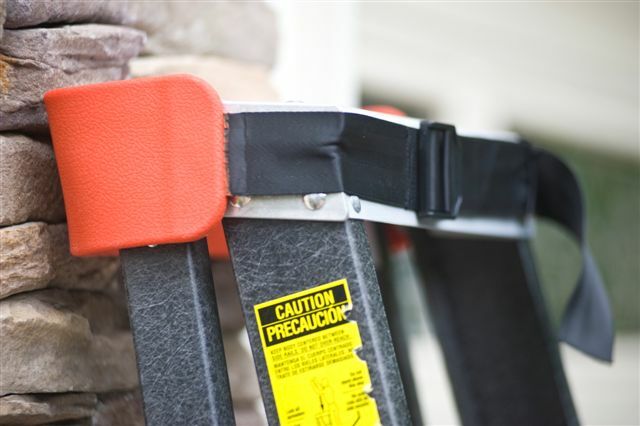 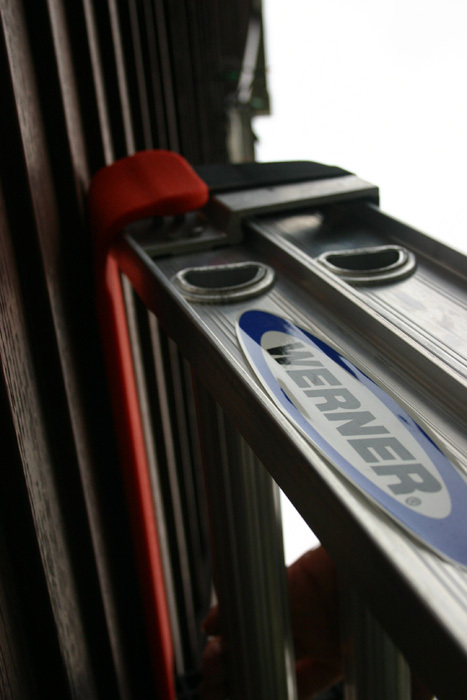 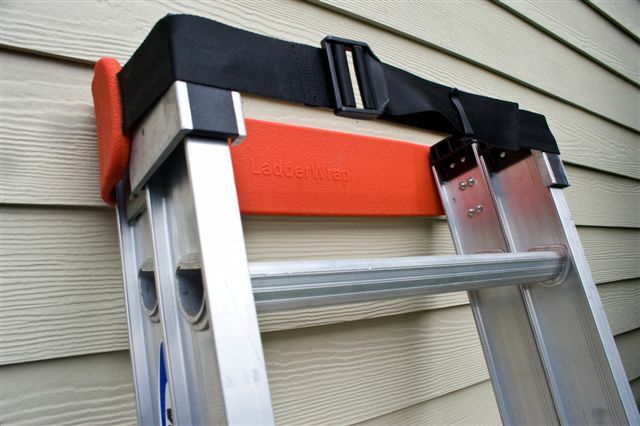 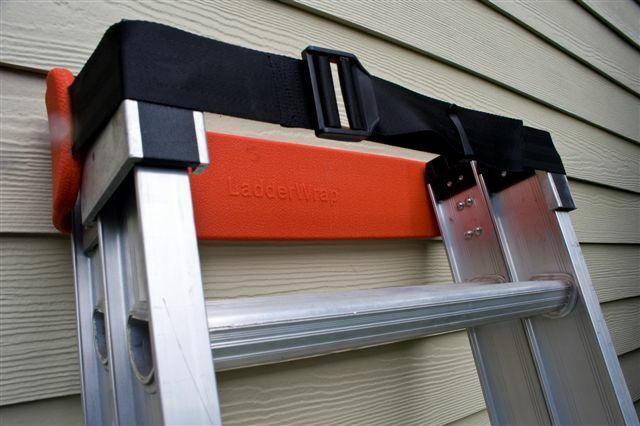 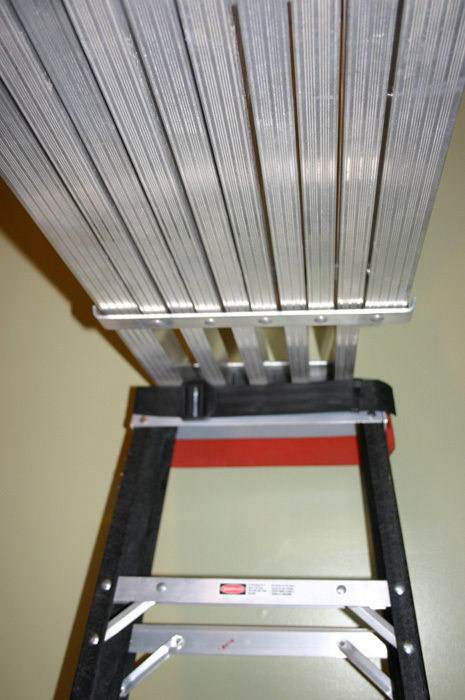 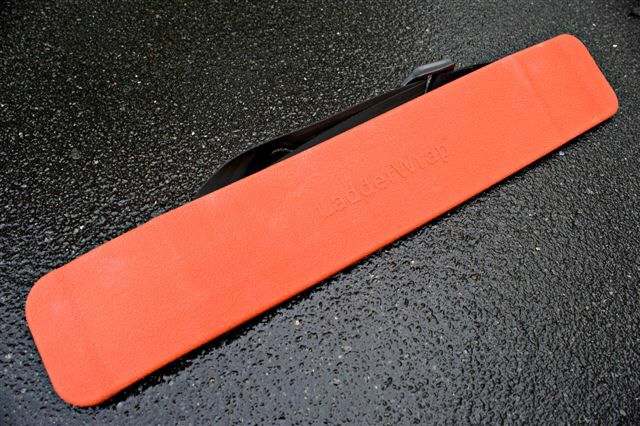 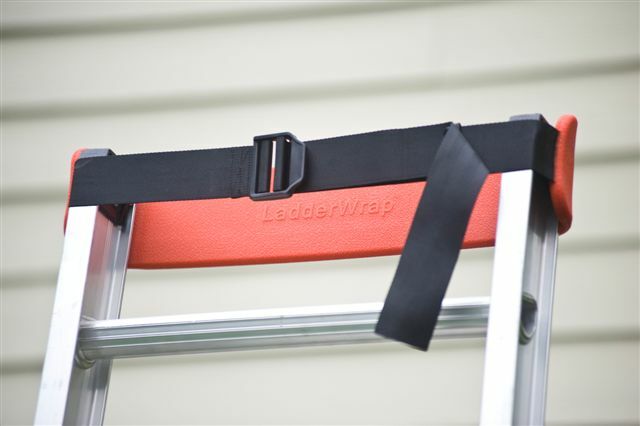 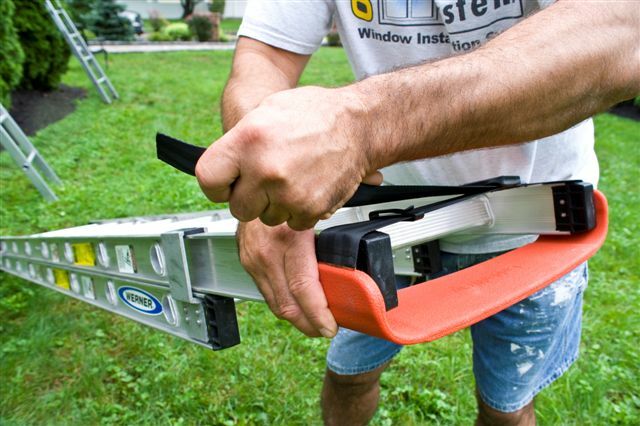 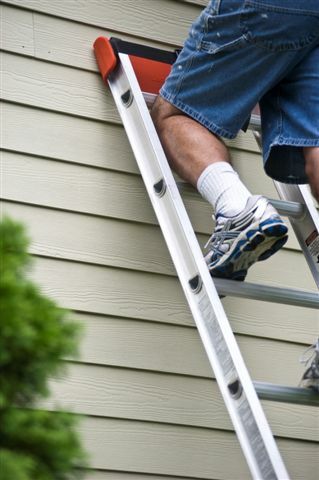 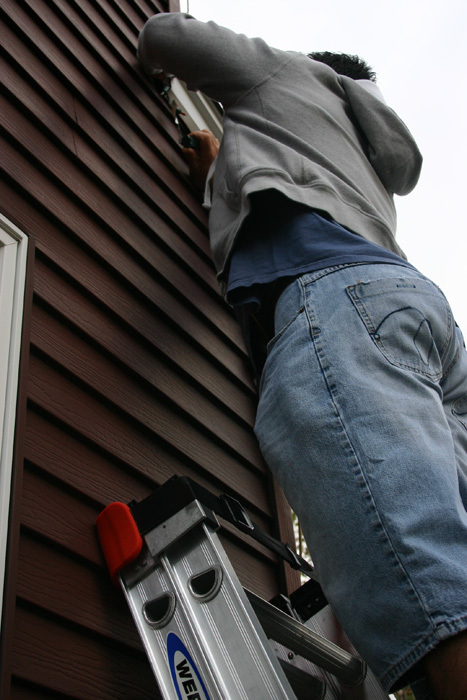 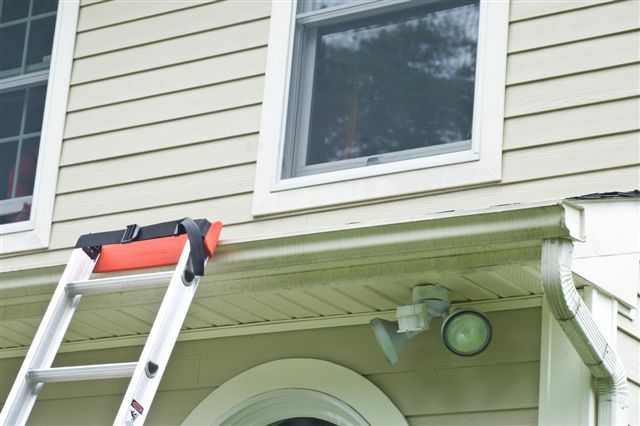 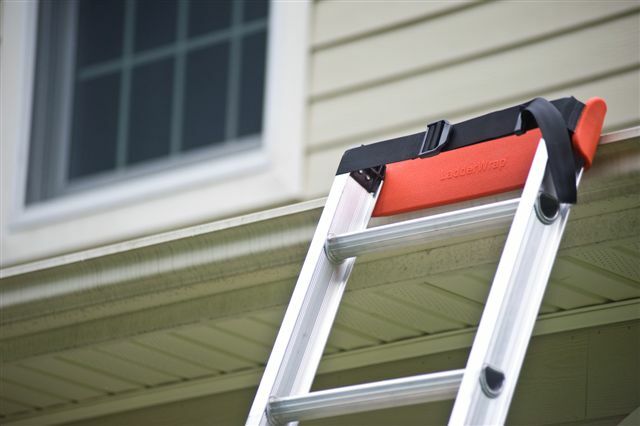 Anyone who uses a ladder, any trade: painters, finish carpenters, drywallers, electricians, mechanics, and maintenance; any one who uses a ladder should use a LadderWrap. 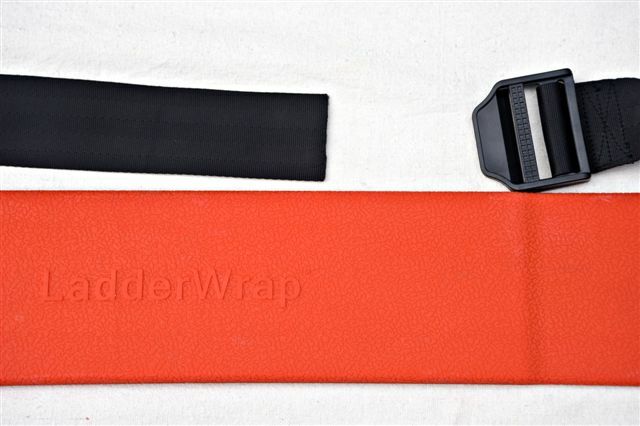 *Upon Clicking Order Now, you will be taken to our secure check-out page through Paypal.